Starting from november 2012 a new product has arrived at Lait Shops. November 9th 2012: We opened our new store in Molfetta (BA). The first opening in a Shopping Center. 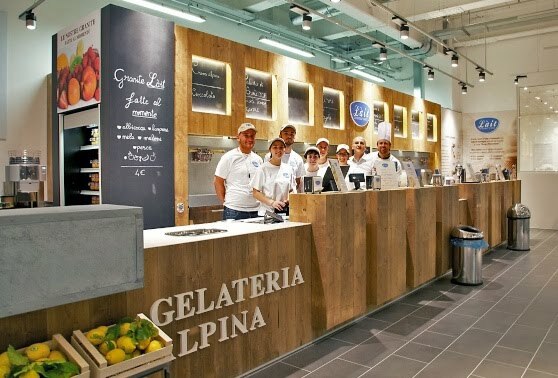 Inauguration of the new Lait Gelato shop in Rimini. 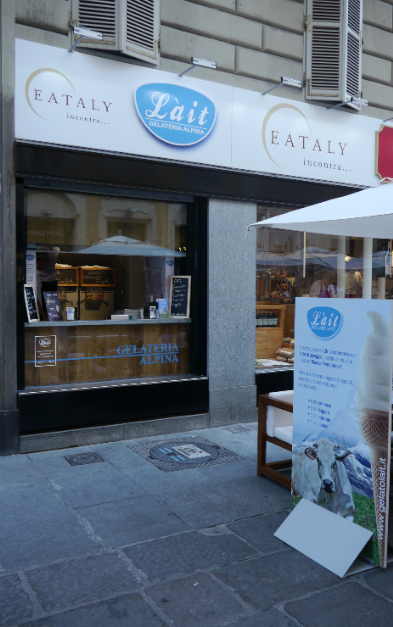 Inauguration of the new Lait Gelato shop in the new "Eataly incontra" in Turin. Lait, at Slow Fish in Genova.